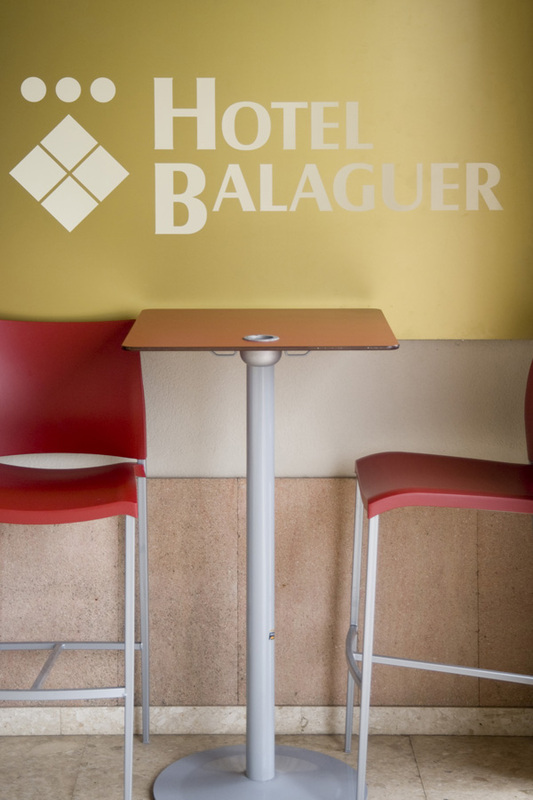 Hotel Balaguer is centrally located next to the Pont Nou over the river Segre, a 10-minute walk from the train station, and offers 24-hour reception and free Wi-Fi. 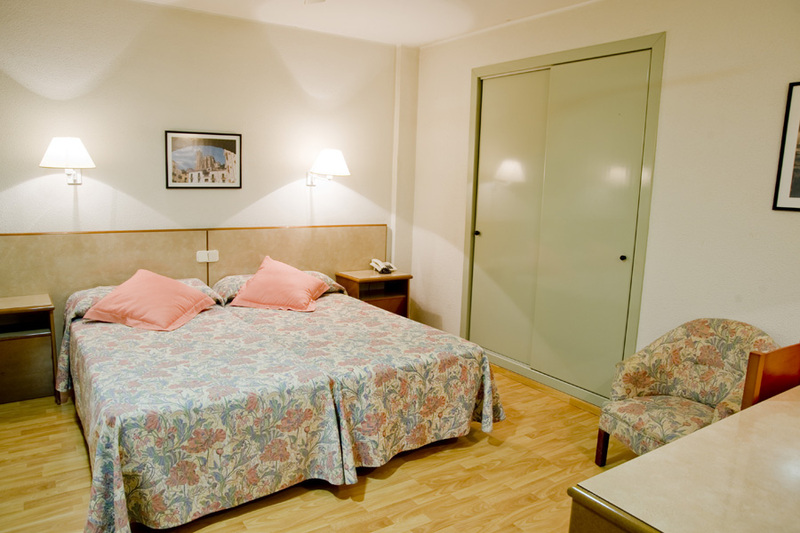 The rooms, which are soundproofed, have parquet, air conditioning, heating, desk and flat-screen TVs. 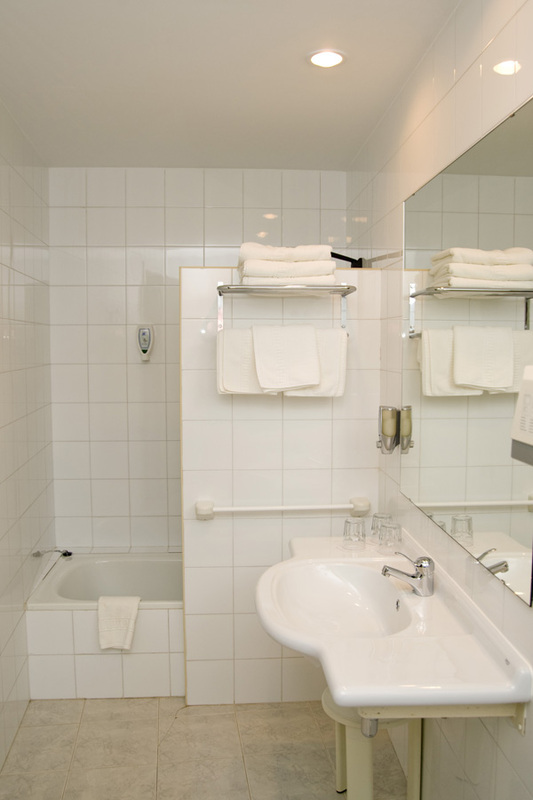 The private bathroom includes hairdryer and toiletries. Some rooms have views over the river. 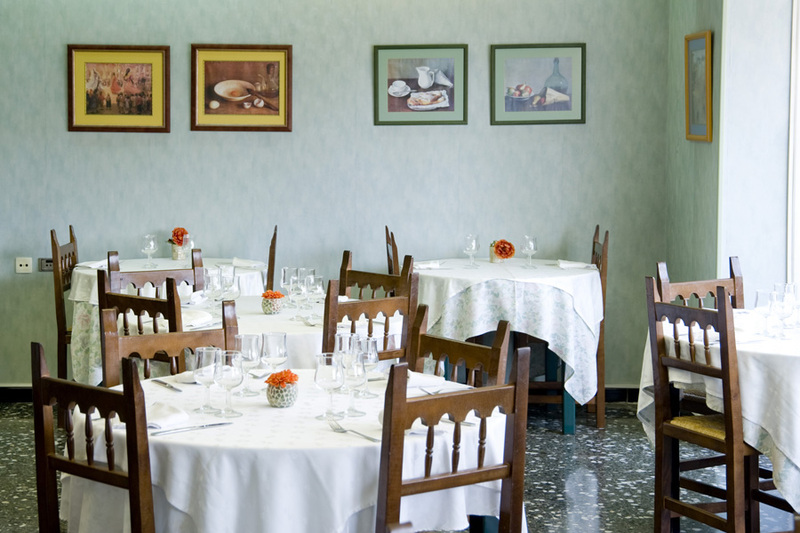 We provide daily menu and a la carte. Opening times from 13:00 to 15:45. Dinner from 21:00 to 22:30. 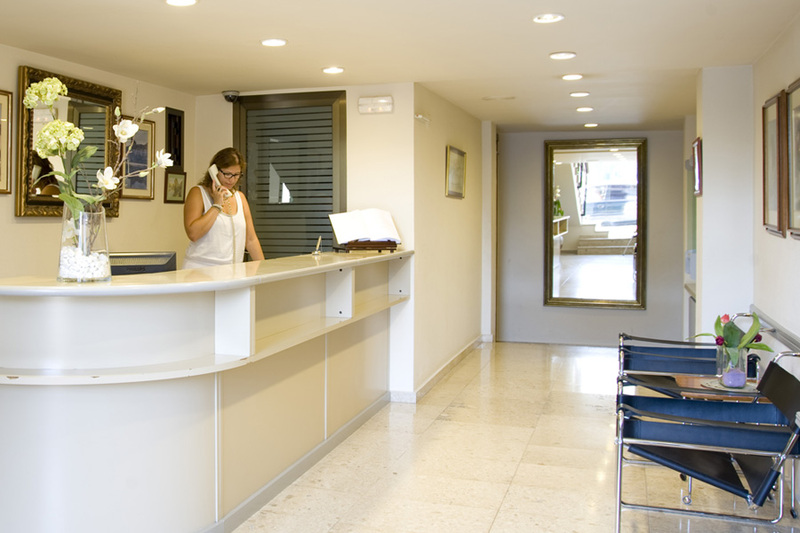 Equipped with bathroom, TV, telephone, free wi-fi, hair dryer, heating and air conditioning. 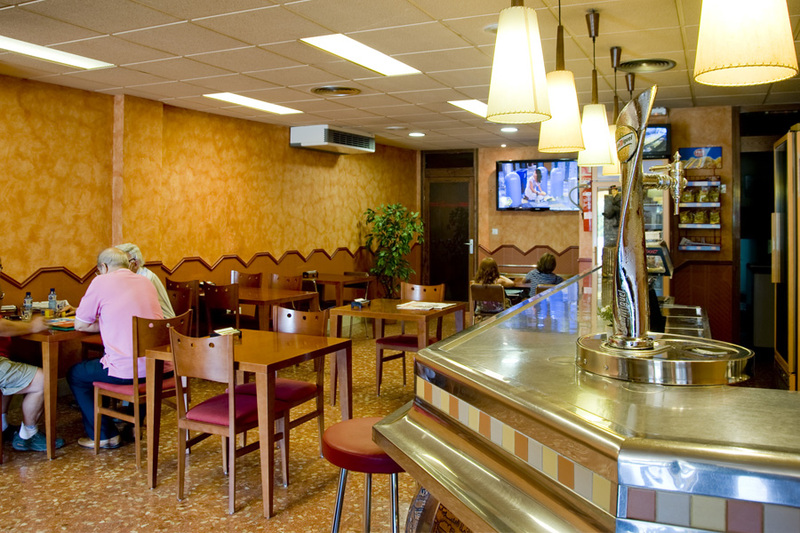 Our desire is to make you feel at home with a welcoming atmosphere to relax after a day enjoying the activities offered by the city of Balaguer and its surroundings.